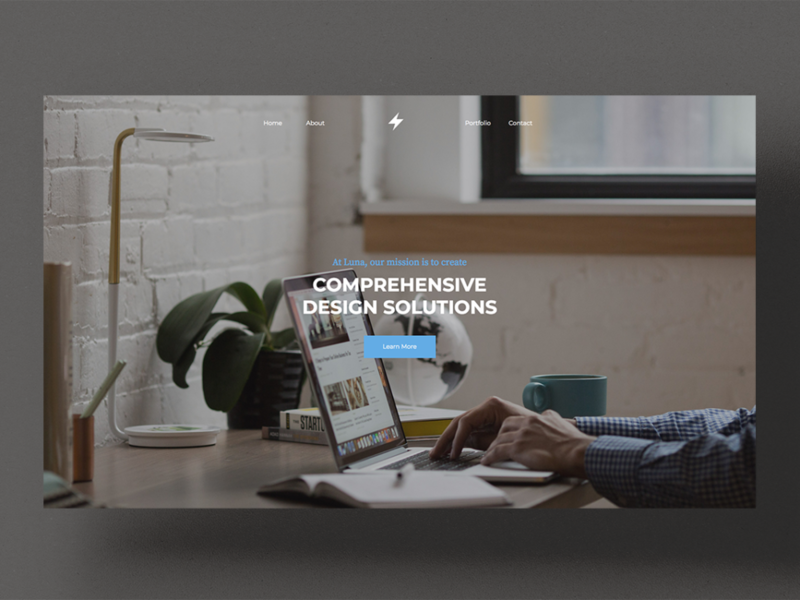 A sleek one-page template with a full-screen header. Luna is a sleek one-page template that presents your portfolio on a full-screen header and borderless grid layout. It’s preferred by creative professionals for its flexibility and dynamic style.